Golf has gone off the fairways and onto the streets of Adelaide in one of Golf SA’s biggest-ever drives to promote the sport. Golf SA held its first-ever Playgolf WEEK in November with ‘Urban Golf’ featuring as a major highlight. Adelaide’s CBD was given a facelift with a seven-hole golf course breathing new life into the laneways of the University of South Australia City West Campus. 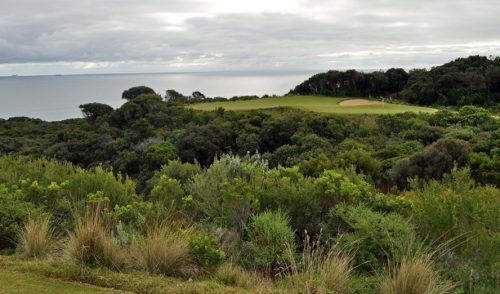 “We’re bringing the golf course into the city so we designed a seven-hole course which (took) about 20 to 25 minutes to complete around the uni,” Golf SA’s Christian Puccini says. Four ‘pitch ‘n putt’ style holes sat side-by-side in one of the university’s major laneways while an extra three holes transformed nearby North Terrace. Synthetic mats and greens gave students and passersby a chance to try their hand at golf in an exercise geared largely towards beginners and first-timers. 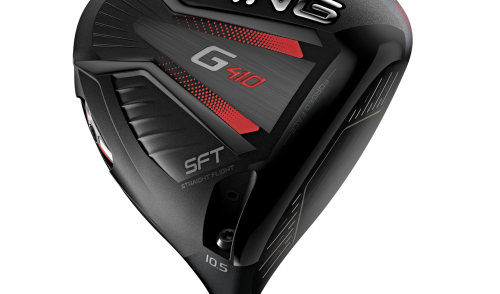 “It’s normal golf clubs with specially designed street balls, which are a little bit lighter than golf balls. 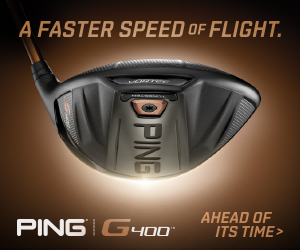 It’s just trying something different and having a bit of fun and getting clubs in people’s hands,” Puccini says. 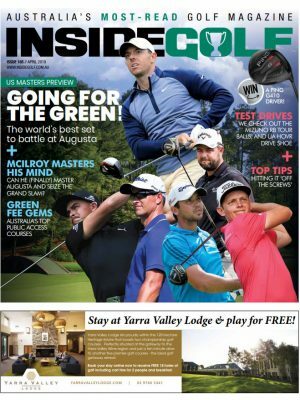 In November 2012, Golf SA held its first-ever Golf Month – an event aimed purely at raising golf’s profile in South Australia. Playgolf WEEK attempted to build on Golf Month’s legacy in just one week as opposed to more than four weeks and Golf SA was chosen to run the pilot program. 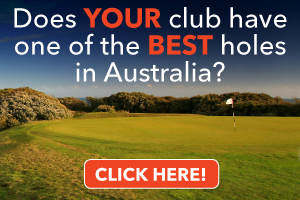 Playgolf WEEK featured 40 clubs – 18 in Adelaide and 22 in regional South Australia – from Mount Gambier in the east to Port Lincoln in the west. South Australia has 26,000 golf club members, slightly down on figures a decade ago when the state boasted in excess of 30,000 members. That number is still a small fraction of those in the more heavily populated states of Victoria and New South Wales. But Puccini says events like Playgolf WEEK will bridge the gap. 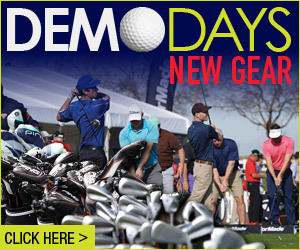 Throughout Playgolf WEEK, a television commercial featuring Masters Champion Adam Scott was aired on Network Ten. 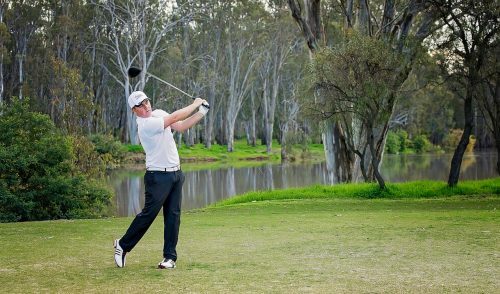 While Scott didn’t appear in person at Playgolf WEEK, the current Australian Boys’ Amateur Champion did. 18-year-old Grange Golf Club member Anthony Murdaca helped launch the event and Puccini says he could soon inspire the next generation of South Australians golfers.